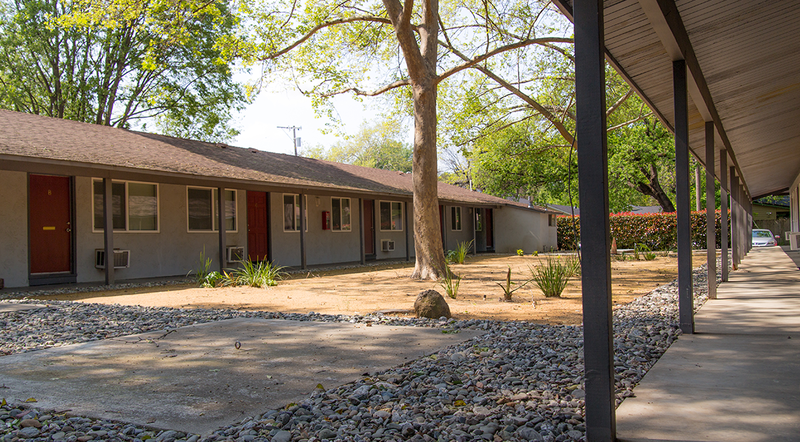 Rogue Apartments offer spacious one bedroom, one bath apartments close to the heart of Chico. Situated less than a 5 minute walk from the CSUC campus, downtown Chico and Enloe Hospital, our quiet, friendly complex couldn’t be more conveniently located for students. Our apartment homes have open kitchens with breakfast bar and dining nook. 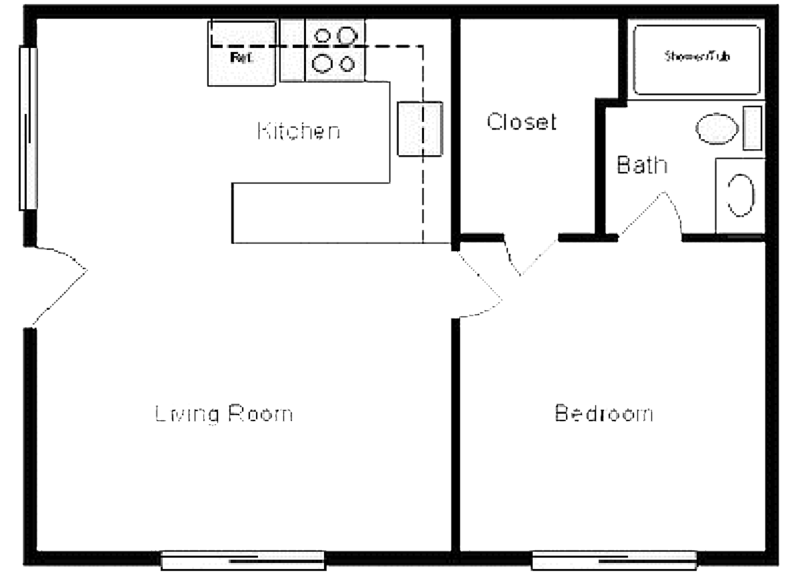 Select apartments feature granite counters & stainless-steel appliances. Most rooms have dual pane windows and ceiling fans to help keep it cool during Chico’s summers. This feline-friendly community features a private, off-street entrance with a lighted parking lot, convenient, on-site laundry facilities and community BBQ area. Make the right choice and call Rogue Apartments your home. Call today to schedule an appointment. Your search ends here! PW Communities is a family owned and managed company with deep Chico roots. Pride in ownership prompts PW Communities to continuingly implement both efficient and modern upgrades to the apartment homes. All apartment communities are maintained to the high level of quality you expect to provide a relaxing environment for all residents. Call today to experience our distinctive customer service. PW Communities is accepting online payments through our resident portals. For more information or to set up your portal, please contact your on-site resident manager.